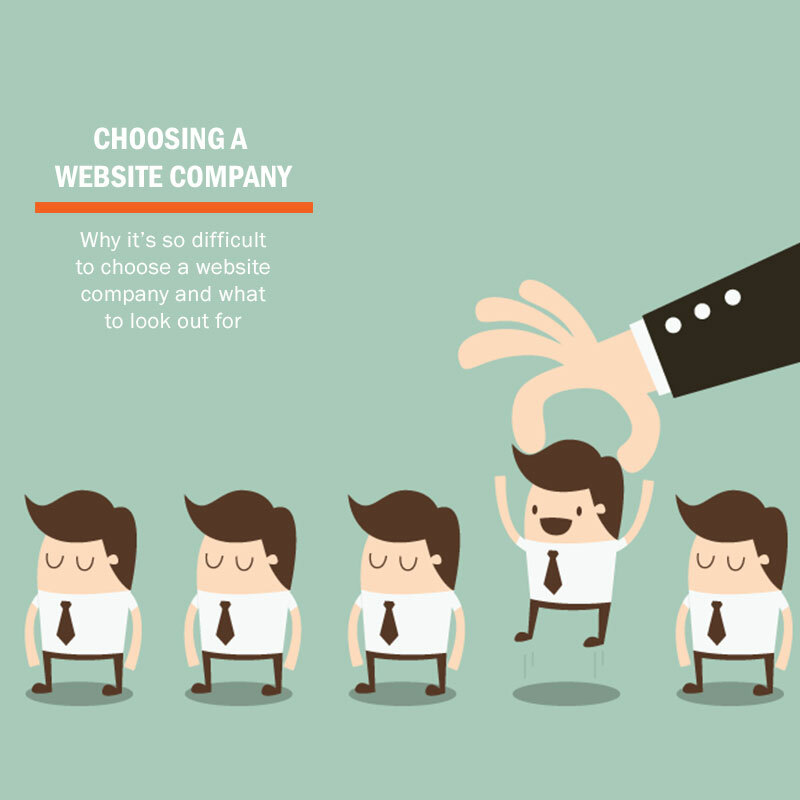 When it comes to choosing a website design company, it can be very difficult to know which website company to choose or which to even start a conversation with. If you had to do a search on Google for a “website company”,or “website designer“, you will be flooded with hundreds of search results all offering the same thing and very often the same message such as “Website Designer Cape Town” or “best website design company“. There is certainly plenty to choose from but where do you even start? Which website company do you go with? Another problem you are faced with is the vast difference in price. They can range from as low as R1500 to over R50,000 and this can confuse you even more. What is the difference between a cheap website and an expensive website? In my experience, it can be difficult and time consuming to find the right company and you dont need to spend ridiculous amounts of money on a website these days. With platforms such as WordPress, you can have a great website with very good functionality designed at a good rate of between R5000 and R15,000 depending on your needs. You want to make sure that you connect with the right company that will meet all your needs. Meet with at least 3 different website companies and as much as you need to remember to ask the right questions, be aware if the website designer asks YOU the right questions. This way you will get a good feeling of whether or not the company understands you and will deliver the best service to you. You also want to be sure that you can have a continued relationship with the web designer as you will need them to be available for any changes you may need done in the future.